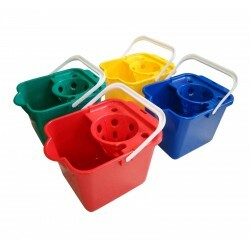 This range of traditional mop buckets come in a variety of sizes depending on your needs. 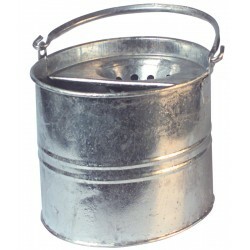 Ideal for more traditional cleaning methods, they are great to use in schools, cafes or even at home. Easy to store and with removable plastic wringers, we offer colour coded options for an efficient cleaning process.